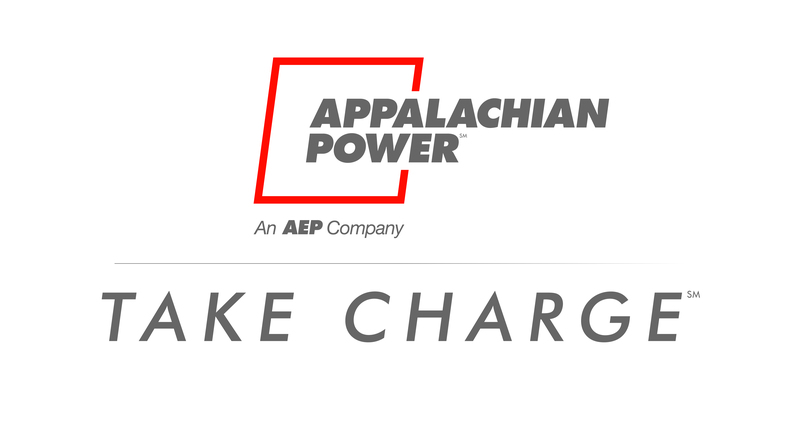 Take Charge is Appalachian Power's energy efficiency program. CHARLESTON, W.Va., April 9, 2019 – Appalachian Power is proud to announce that it received the 2019 ENERGY STAR® Partner of the Year Award for its outstanding efforts to leadership in energy efficiency and the ENERGY STAR program. Appalachian Power’s accomplishments will be recognized by the U.S. Environmental Protection Agency and the U.S. Department of Energy at a ceremony in Washington, D.C. on April 11, 2019. A complete list of 2019 winners and more information about ENERGY STAR’s awards program is available at www.EnergyStar.gov/AwardWinners. For more information on Appalachian Power’s Take Charge energy efficiency program, please visit www.TakeChargeWV.com for West Virginia customers and www.TakeChargeVa.com for Virginia customers. ENERGY STAR® is the government-backed symbol for energy efficiency, providing simple, credible, and unbiased information that consumers and businesses rely on to make well-informed decisions. Thousands of industrial, commercial, utility, state, and local organizations—including more than 40 percent of the Fortune 500®—rely on their partnership with the U.S. Environmental Protection Agency (EPA) to deliver cost-saving energy efficiency solutions. Since 1992, ENERGY STAR and its partners helped save American families and businesses nearly 4 trillion kilowatt-hours of electricity with associated reductions of over 3 billion metric tons of greenhouse gases. In 2017 alone, ENERGY STAR and its partners helped Americans save $30 billion in energy costs. More background information about ENERGY STAR can be found at: energystar.gov/about and energystar.gov/numbers.